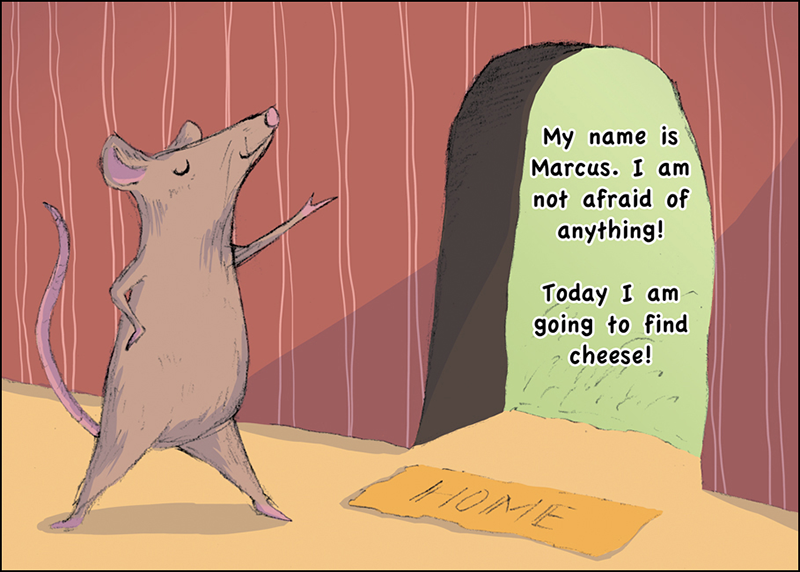 This is the story of a young mouse who isn't afraid of anything! 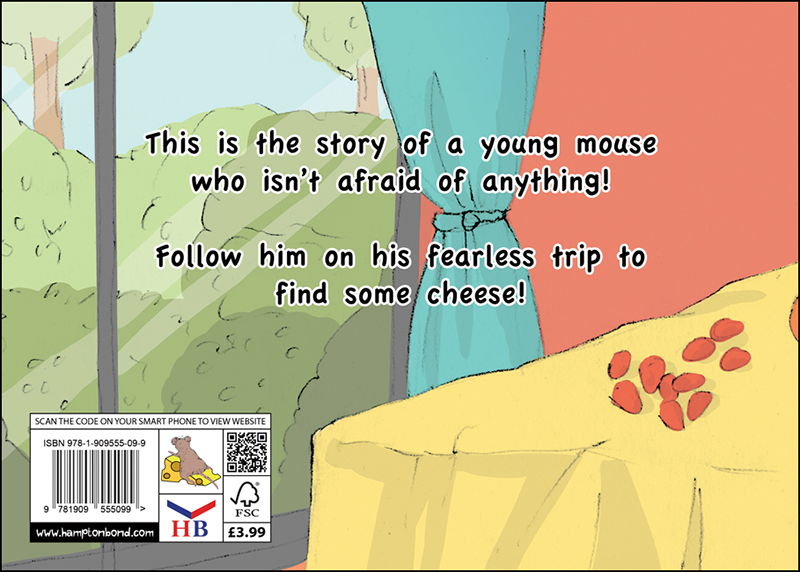 Follow him on his fearless trip to find some cheese! 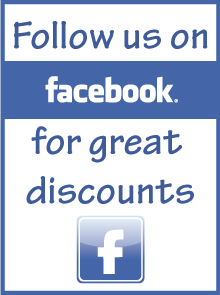 For any child, a good education always starts with parents and teachers taking them through a picture storybook. 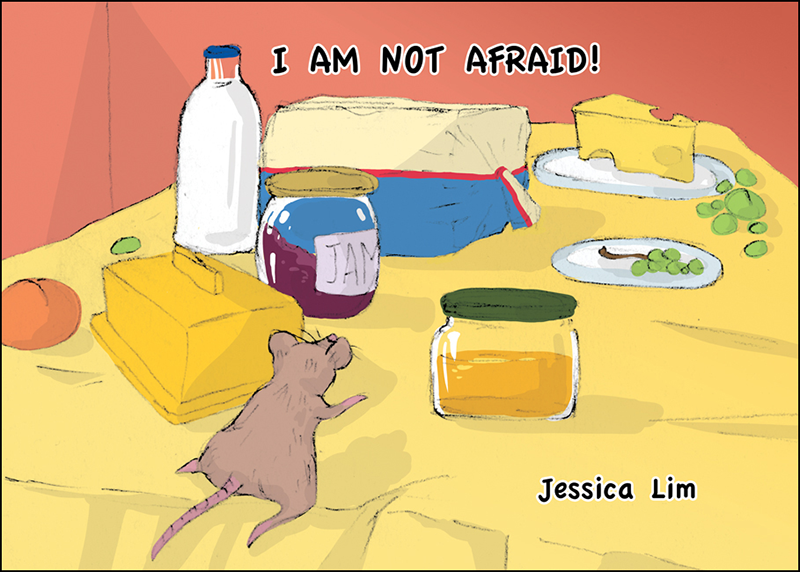 Jessica Lim has used this motivation to create a clever tale that children will no doubt enjoy reading again and again. The superb illustrations of a homely environment on every page of the book, coupled with the simple narrative, provide an excellent tool for helping develop a child’s educational ability. 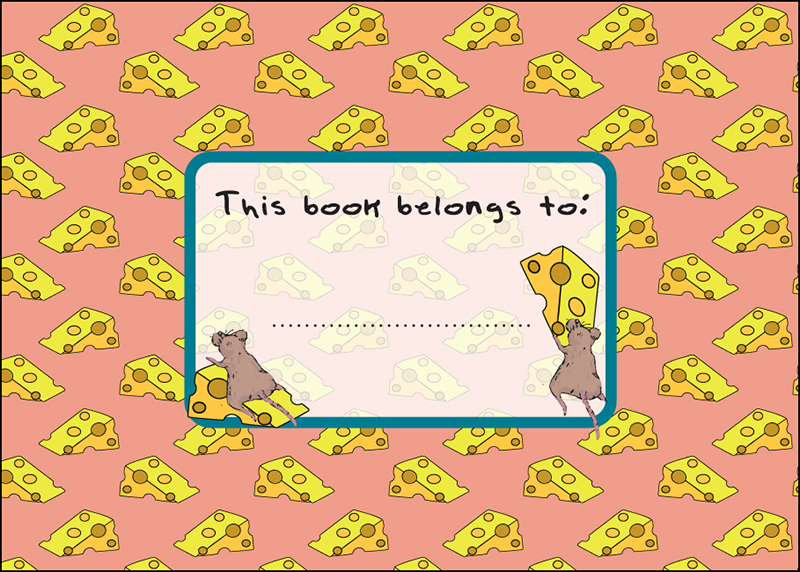 This story will become a book that all children remember as one of their first ever childhood books.